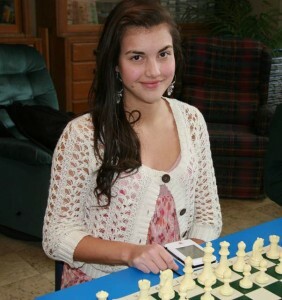 Oregon’s Alexandra Botez is among the top 100 girls (U18) in the world and has been named to the women’s team representing Canada in the 2012 Chess Olympiad in Istanbul, Turkey. She will get to meet and play against the strongest female chess players in the world. Congratulations, Alexandra!